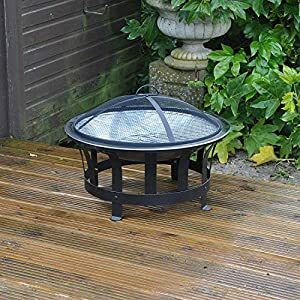 We are reluctantly selling the extremeley popular Bbq Fire Pit at a great price. 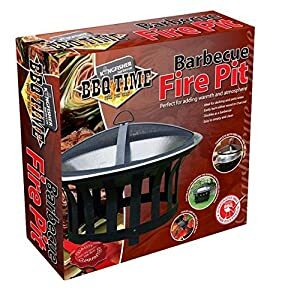 Don't lose out - buy the Bbq Fire Pit online today! 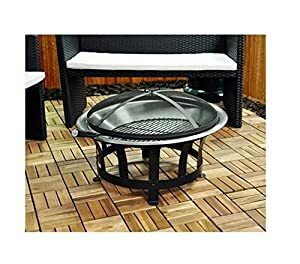 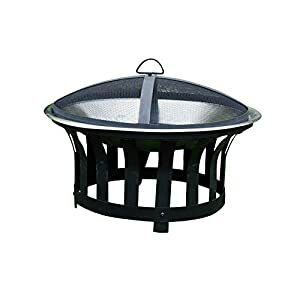 Outdoor BBQ Firepit heater. 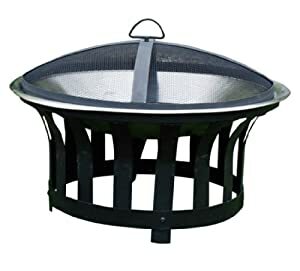 Complete with cooking grill and mesh fireguard lid, mounted on a steel frame. 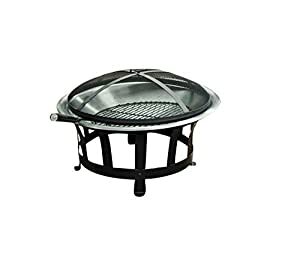 Height - 40cm x Diameter - 60cm.